I had an epiphany recently. Not the kind of epiphany like – “OMG, the Earth is round,” but still a life turning moment. For those that know me, know I have a deep unbridled passion when it comes to cooking. For those that don’t, I hope some of that zeal comes flying through in this food blog. I’ve been in the market for a premium new grill as I’ve never been satisfied with the common retail brands I’ve burned through over the years. The epiphany, quite simply, was realizing that for someone who has been a student of the culinary art for so long should not be settling for retail grade cooking equipment. 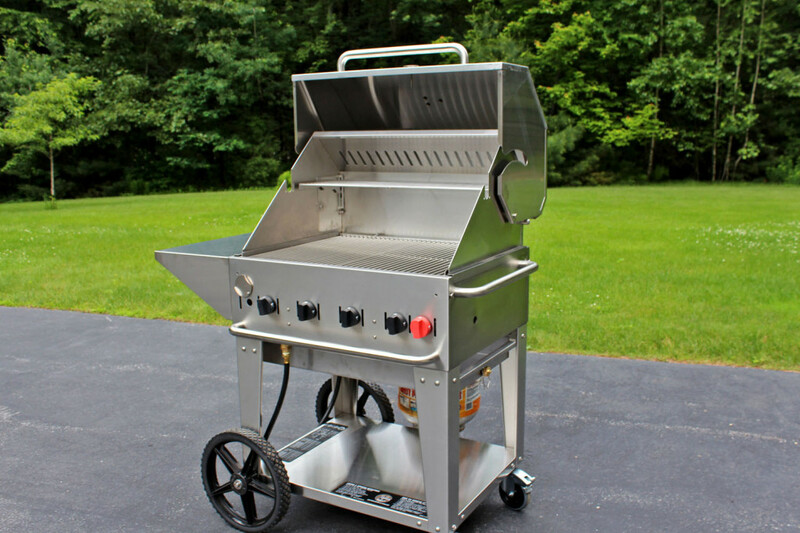 Shopping for a grill at Lowes is like going to get a physical from your mechanic. Sure, your mechanic is a real nice person and even thorough with good service, but not quite the level of expertise you need. I’ve prided myself that I can cook anything really well anywhere, as long as you have fresh ingredients. When I first moved to Boston, I was in an apartment with a 1970’s pea-green electric coil stove. Not the awe impressive backdrop when wanting to woo someone with your epicurean aptitude. But the dishes served up from that heat source were most memorable. It’s just a heat source, right? Well, not so much, especially not when it comes to grilling. 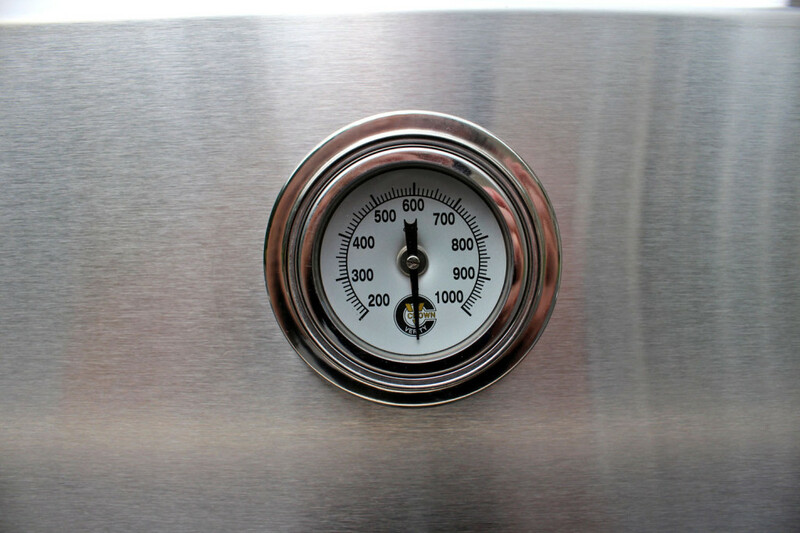 Nothing beats the high heat of wood or charcoal, but when you’re just cooking for two, a gas grill is handy. 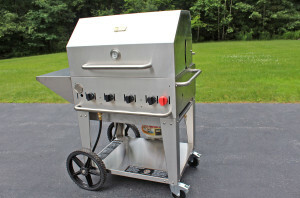 Common retail 3 to 4 burner gas grills can belt out the BTUs and deliver moderate temperatures, but I wanted the real deal and with an option for charcoal. 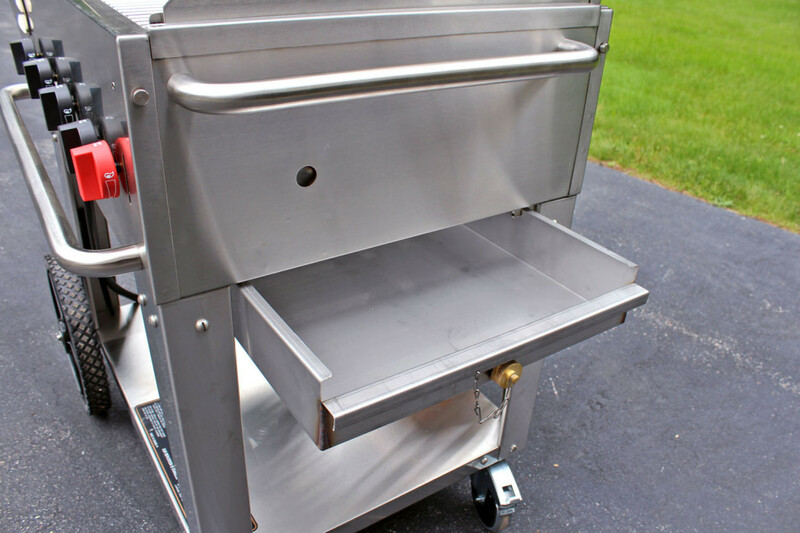 Through diligent research I found a multitude of commercial kitchen grade possibilities. 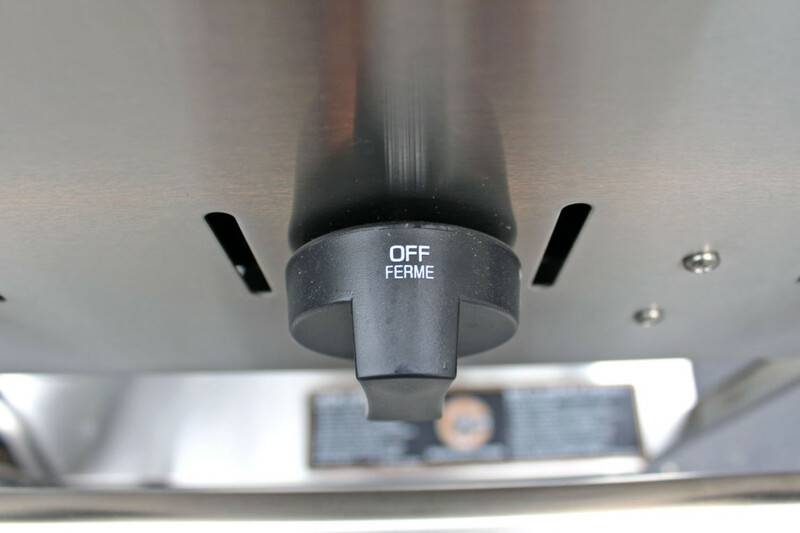 In the end, we went with a Crowne Verity 4-burner gas grill that also has the hybrid option to drop in a charcoal tray for the best of both worlds. 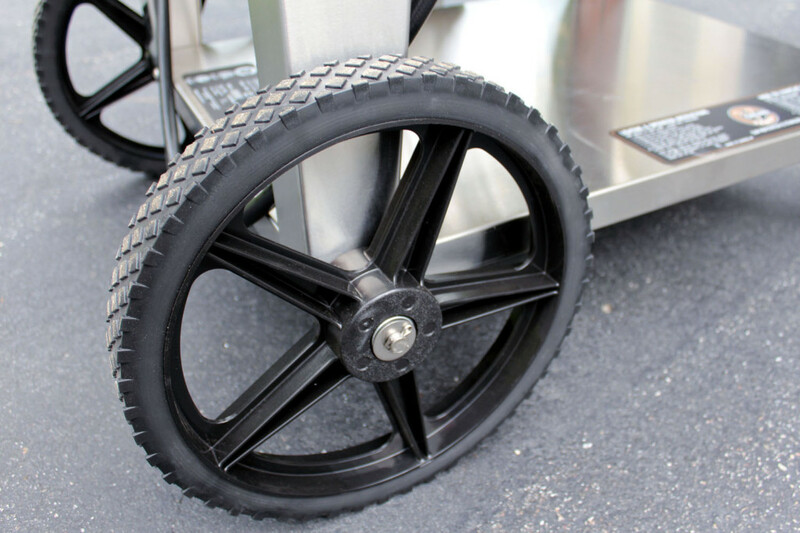 What really impressed us, in addition to the level of quality and thoughtful engineering, was the unmistakable passion that came from the company’s President Bill Verity. That and we’re a big fan of Canadian-made products. 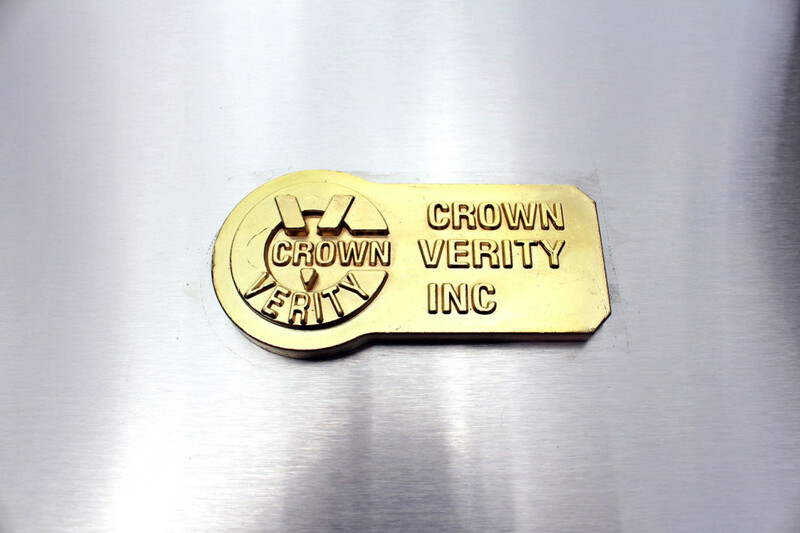 Both the quality of material and craftsmanship set Crown Verity’s products above others, and offered a whole new level of cooking experience. 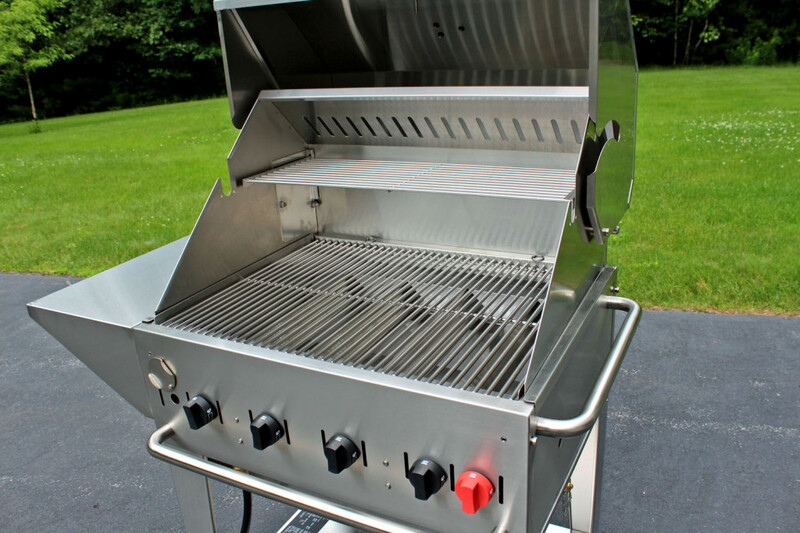 Just looking at this grill from a far and you feel that you “have to” grill something. So, off the market in search of that apropos set of ingredients. This entry was posted in Cooking by cfaust. Bookmark the permalink. 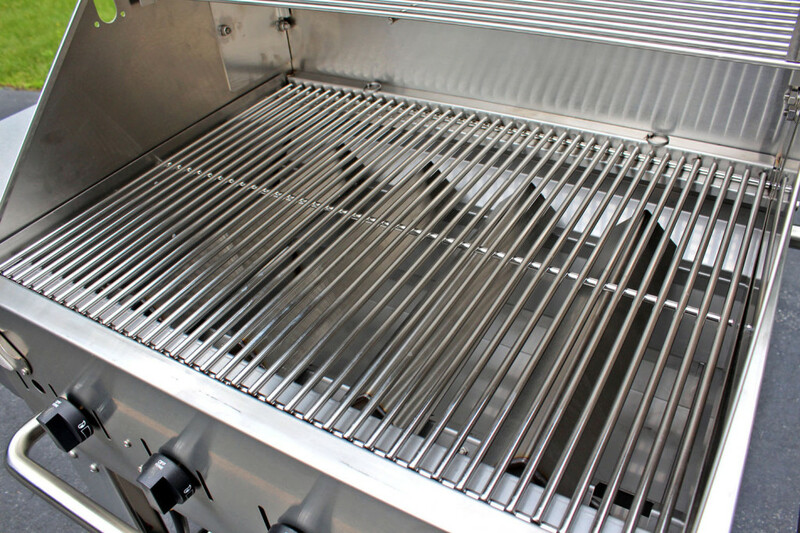 I took a grill cooking class last week and thought of you, taught by the chef at Bin 26 on Charles Street. But this – wow – this was nicer that what we had in class!